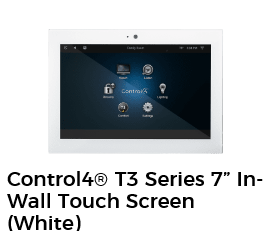 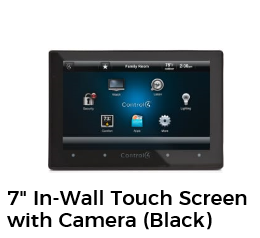 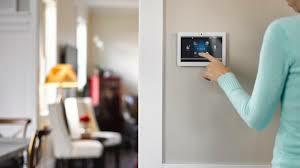 Control4 is the leading Smart Home System that will make your home the envy of the block. 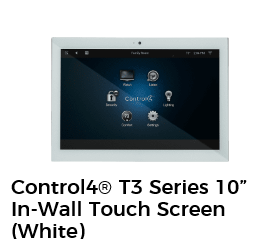 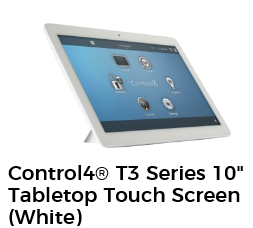 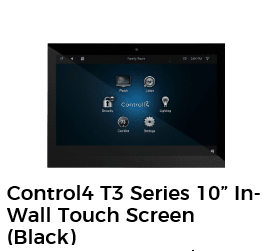 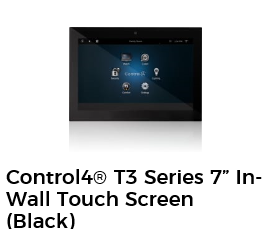 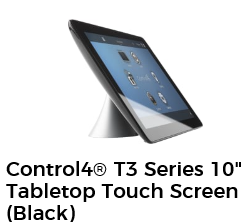 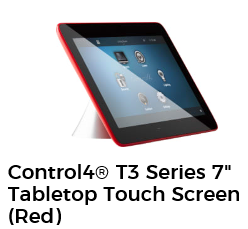 Imagine one unit that will control your entire home from a touch screen tablet or remotely from your smartphone. 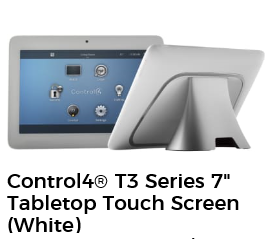 One touch of infinite possibilites where everything works together to create a more simple, convenient and enjoyable home. 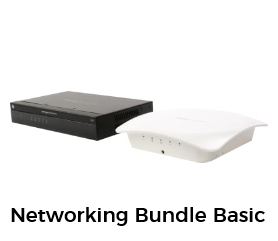 If you are looking for the basics, this starter bundle from PakEdge is the simple choice. 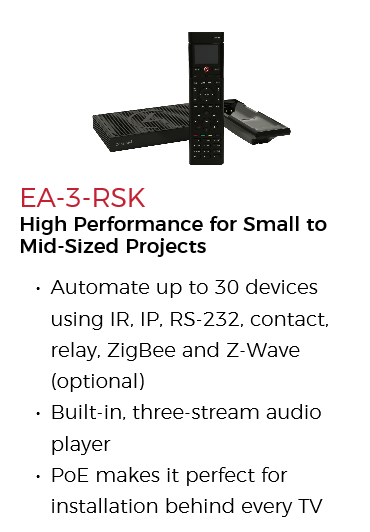 The RE-2 offers reliable routing while prioritizing multimedia traffic, and the sleek WK-1 wireless access point provides stable wireless connectivity that can be placed on walls, ceilings, or trim without being an eyesore. 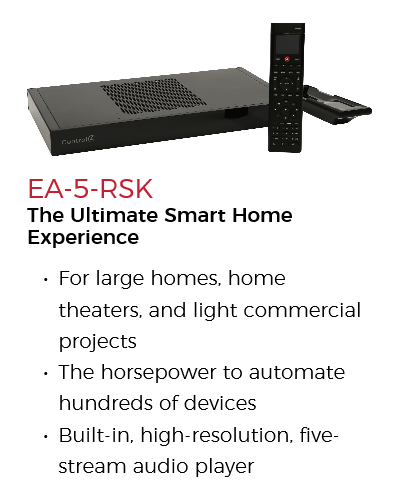 Looking for reliable, high-performance wireless? 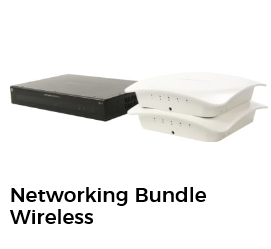 This bundle is what you want. 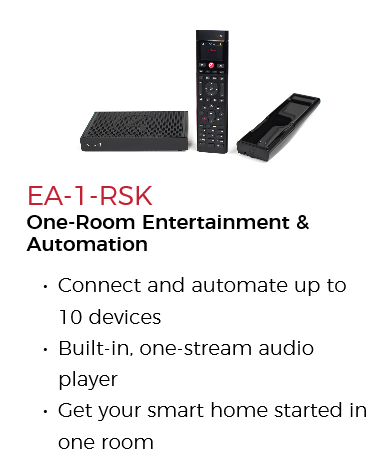 Two WK-1 802.11ac wireless access points with 2x2 MIMO arrays provide the stability your customers need. 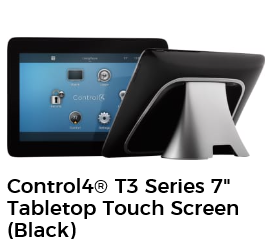 The NK1-CP1 wireless controller will allow you to fine-tune the wireless environment, simplify deployment, and grant total control over your systems with the award-winning BakPak. 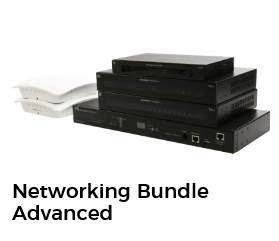 For a network platform that will unleash your system performance, the advanced bundle provides all the essentials.